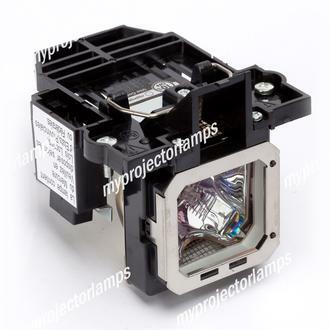 The JVC DLA-X9 is made from ORIGINAL** parts and is intended as a replacement for use in JVC brand projectors and is a replacement lamp for the alternative projector models listed below. It has an average operating time of 3000 hours and includes a 220 Watt UHP lamp made by PHILIPS, USHIO or OSRAM. 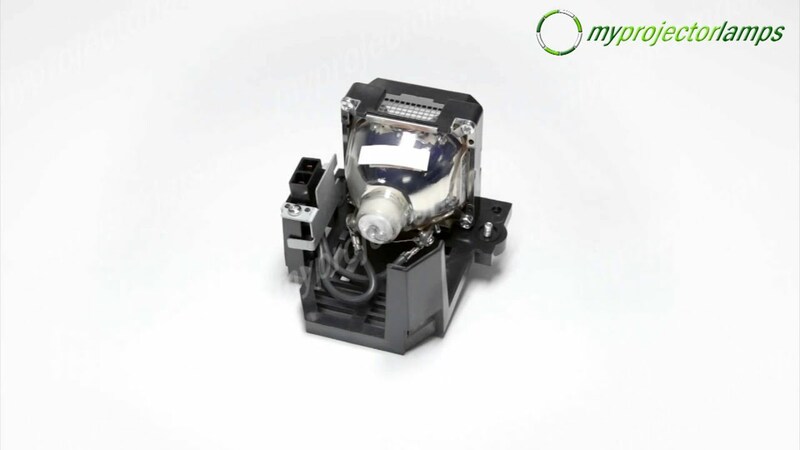 The MyProjectorLamp price is only $332.41 for the projector lamp. 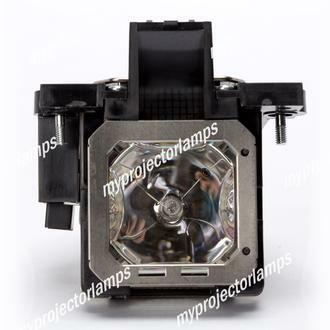 The JVC DLA-X9 and projector lamp module both come with a full manufacturer warranty. Q Hi Are these lamp original lamps Asked by Din On Nov. 14, 2017, 7:39 a.m. Answered by MyProjectorLamps On Nov. 14, 2017, 4:55 p.m.
Q The JVC DLA X30BU original lamp is a 2000 lumen lamp. What is this lamp, it is the full 2000 lumens? I have bought OEM replacements before and they are never as bright as the original (not even close). Asked by Mike On Sept. 9, 2018, 2:49 p.m.
A Hello Michael, thank you for your question. 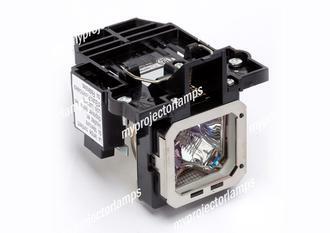 All the lamps we sell on MyProjectorLamps.com are OEM bulbs meaning they are manufactured by the OEM manufacturers PHILIPS, USHIO, PHOENIX, and OSRAM. 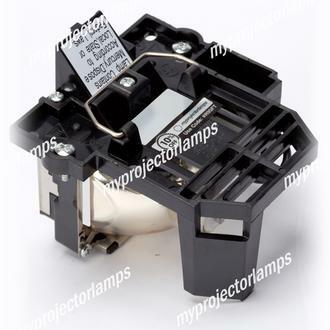 If you order the lamp in module the bulb will be OEM in a MyProjectorLamps housing. This means that the bulb we send you will be an identical match to what you would purchase from JVC directly. You will get the same brightness and life from our lamps. JVC lamps are usually manufactured by PHILIPS and USHIO. Answered by MyProjectorLamps On Sept. 18, 2018, 3:11 p.m.
Q Can I just get the bare lamp for this model? Asked by Raymond On Nov. 21, 2018, 8:01 a.m.
A Hello, thank you for your question. Unfortunately we do not offer the bulb only for this JVC model. We only offer the complete lamp in housing which is a plug and play option. You remove the old lamp and slide the new lamp in and is the way JVC intended the lamp to be changed. Answered by MyProjectorLamps On Nov. 26, 2018, 3:40 p.m.